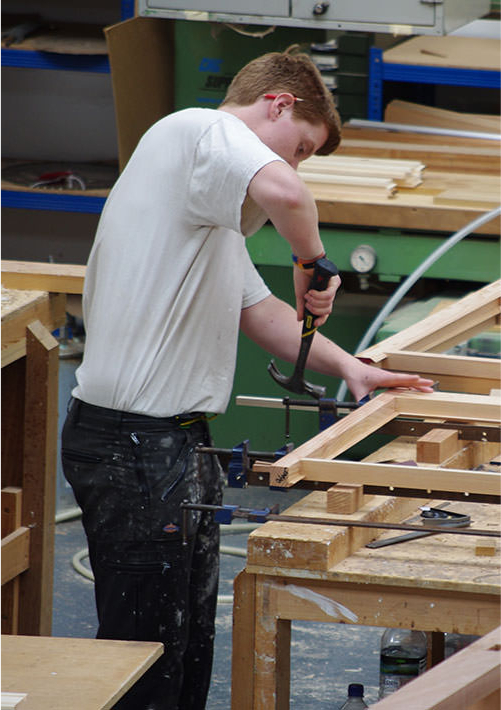 Our timber windows and doors are hand made by time served craftsmen at our 13,800 sq ft workshops in Isleworth, West London. Every aspect of the manufacturing process is quality controlled in-house, including the joinery, spray painting, glazing and hand finishing. Visitors, by appointment, are welcome and our virtual tour is available here. 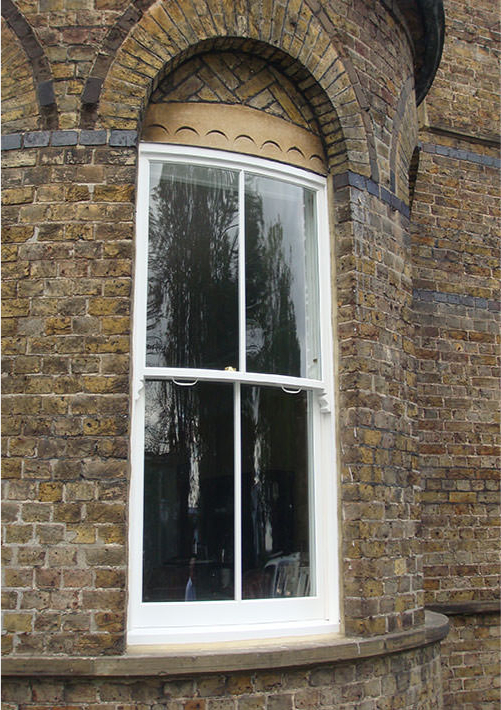 Our beautiful timber sash windows are faithful reproductions of your existing windows, we carefully match the fine details including the glazing bars, horn shapes and rail heights and widths. Available with or without replacement Box Frames our energy efficient windows will transform your house into a warmer, safer and more comfortable home. 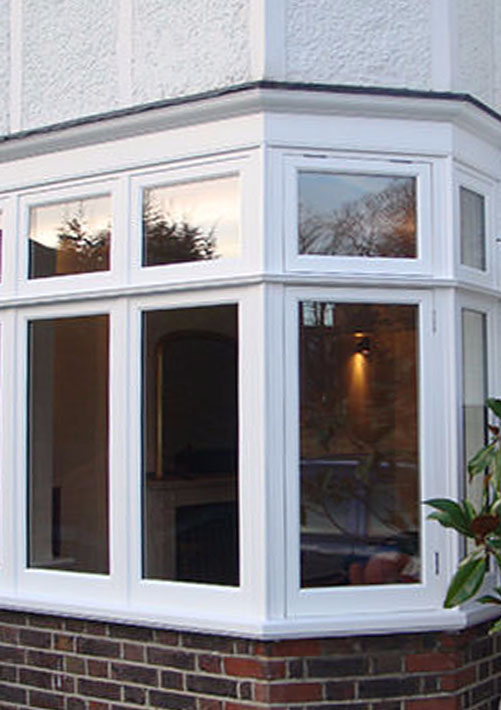 Our solid timber Casement windows are handmade and installed to the highest possible standards. With integral multi-point locking, choices of furniture styles, fully finished painted both sides and a wide range of glazing options, including triple glazing and acoustic glass, they enhance value and are a pleasure to live with. 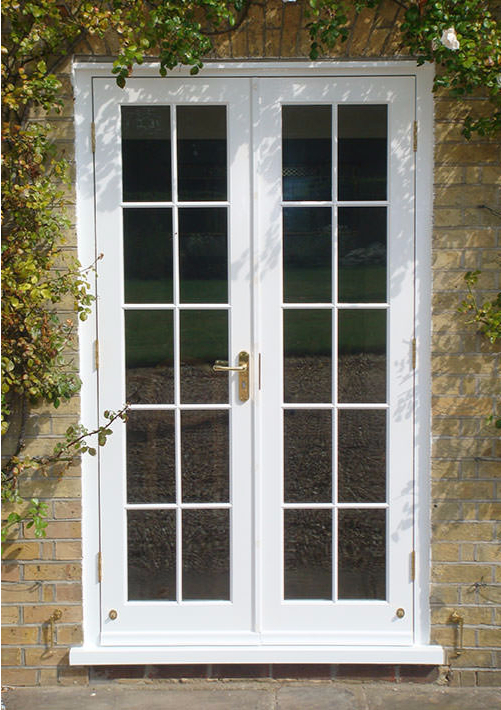 Our fully guaranteed doors & door sets are a development of our 27 year’s experience and combine authentic appearance with insurance approved integral multi-point locking security and child safety & security glass as standard – all of which is expected of a high performance door. Hand made to order, designed and installed by our own highly experienced employed craftsmen they operate as good as they look.